In the month of March –April, the Holy festival marks the beginning of the Hindu Solar New Year. The New Year begins with the first day after the new moon. With the beginning of New Year where examinations are about to get over and students are waiting to take a fun break, it’s the best time to take the decision for the right career to earn a handsome remuneration in the future. Find a way to combine your favorite activities with your career. If you want to be a style icon, fashionista, it’s time to decide now and act! On Gudi Padwa when people consider it to be perfect for the purchase of ornaments, a house amongst the other things it’s very important investing in a suitable and appropriate career, which can only lead you in experiencing the riches of life. #Gudi Padwa or Ugadi is celebrated in the states of Maharashtra, Karnataka, and Andhra Pradesh and is considered as one of the four most auspicious days in the Hindu calendar. This festival is celebrated with great enthusiasm over the Konkan coast area. The treatise on the health of Aryans prescribes that during this time dhania, neem leaves, and jiggery should be taken for optimum health. #Gudi Padwa has its own significance, especially among the Hindus. It’s believed that on this day, Lord Brahma has created the Universe. The devotees take a sacred oil bath, which is considered truly encouraging. Gudi Padwa is also celebrated to mark the coronation of Lord Rama. On this day Lord Rama returned to Ayodhya after spending fourteen years in exile. Traditional Hindu families decorate the entrance of their homes with symbols of rangolis on the floor and garlands of flowers on the doorway. The celebration of #Gudi Padwa Festival is related to prosperity and well-being. Everything looks vibrant and bright. People put on traditional outfits on this special day. The day begins with prayers and exchange of sweets and gifts take place between friends and families. With the constant guidance of LTA team, #LTAschoolofbeauty also celebrates massively depicting the importance of Gudi Padwa. The agricultural and cultural importance of the day were enlightened by parents, students, and the entire LTA team. On this festive season, it’s the perfect time to make others more beautiful with new advanced #beauty & SGP courses. 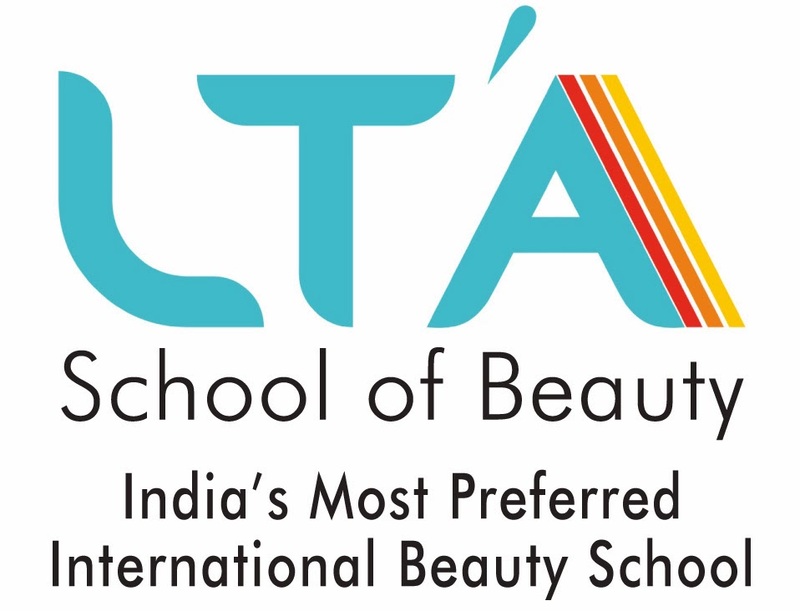 Visit http://www.ltaschoolofbeauty.com/ #India’s Largest Beauty Academy.